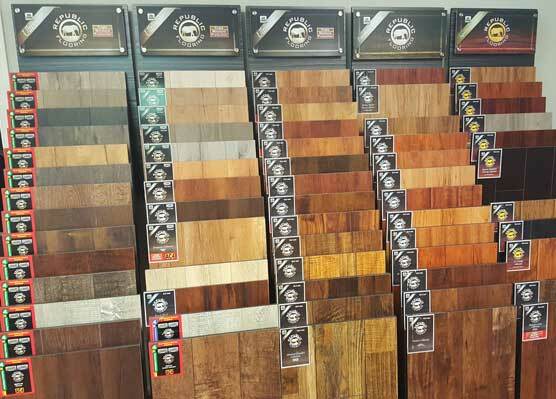 Our Showroom Full of the latest styles, colors and many types of flooring, you will be sure to find the perfect floor for your needs. The Warehouse If your short on time and need flooring in a rush, come check our warehouse filled with all types of flooring. Fast & Reliable our Installers understand the importance of being on time and doing the job with pride! Residential, Commercial & Property Management Your Home, Business, Church, Multi-Properties we can service your needs! 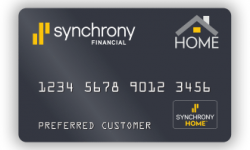 Property Management Specialist We specialize in working with property management companies to save on cost, timely installation and a professional staff dedicated to your needs. Delivery Fast & Reliable Delivery to your Door! Binding / Custom Area Rugs We also custom-make area rugs and offer a full range of colors for carpet binding and base. 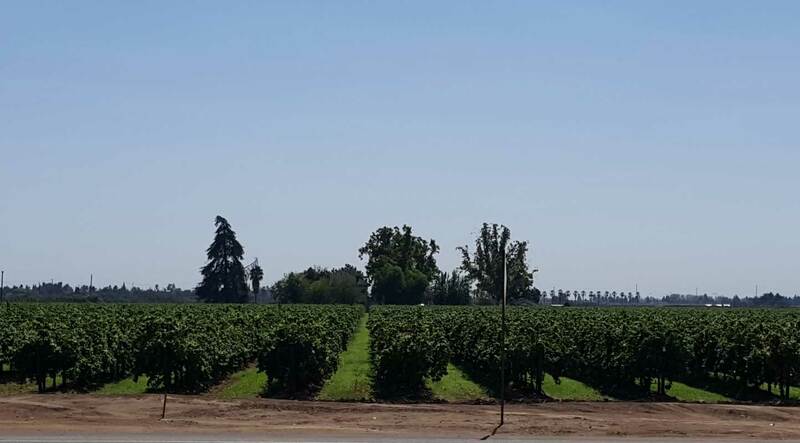 Located in the heart of the Central Valley, Central Floor Supply is dedicated to providing the high quality flooring work our long-time clients have come to expect. 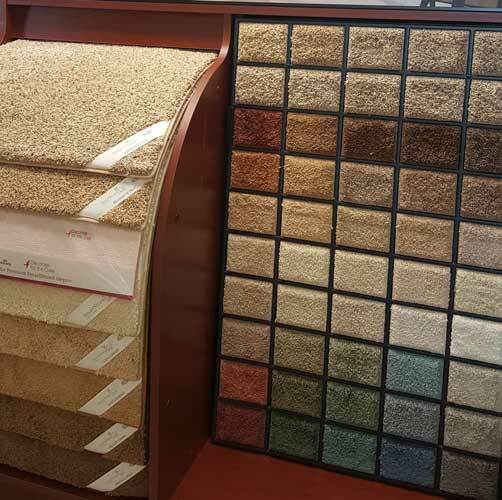 Established in 1994, we have been in business for more than 20 years, offering a wide product selection, reasonable prices, a low-pressure sales staff and courteous professional installation.Selecting the best carpet for your home is just part of the process. Homeowners need quality installation from licensed Flooring professionals. At Central Floor Supply, you can enjoy genuine one stop shopping. An incredibly large inventory is at your fingertips, and you can rest easy knowing that qualified professionals are at the ready to install your selection in a timely manner. It often takes less than a day for delivery and installation for most homes in the Fresno area.Central Floor Supply offers a full range of flooring products and services. The following are the types of flooring and flooring associated items that Central Flooring Supply will professionally install for you. We also custom-make area rugs and offer a full range of colors for carpet binding and base. 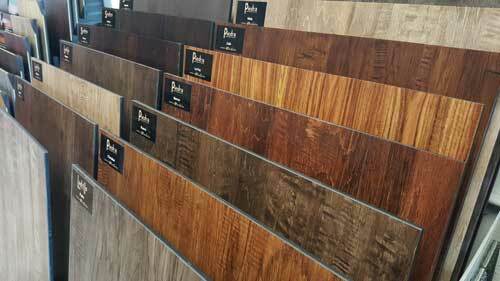 Please contact us for a quote on any flooring installation.